Check out the Habitat Nova Scotia ReStores on Facebook to see all the great items on sale! Donate new and used building materials to the Habitat ReStore and receive a charitable donation receipt for the fair market value of the items. By donating your materials, you can also avoid dumping charges. 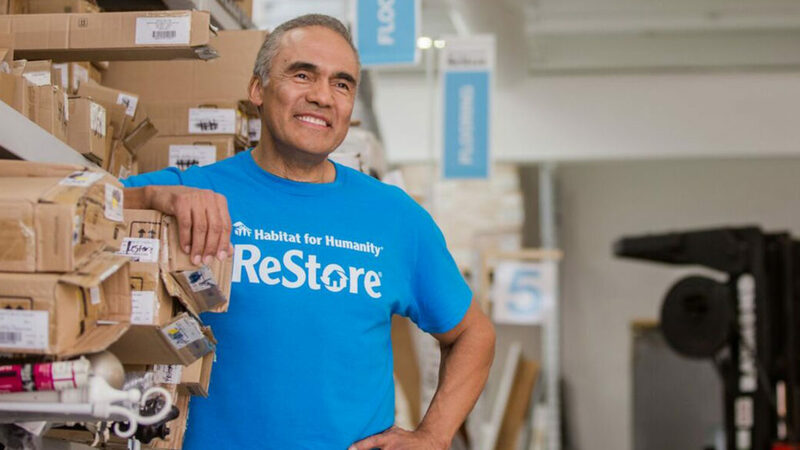 Serving as a discount shop for reusable materials, the ReStore offers a great place to purchase good, resalable building materials at very reasonable prices. You never know what you will find. Everything in store is priced at deep discounts from retail pricing and you pay no HST. ReStores help the environment by diverting thousands of tons of usable materials away from already overflowing landfills. 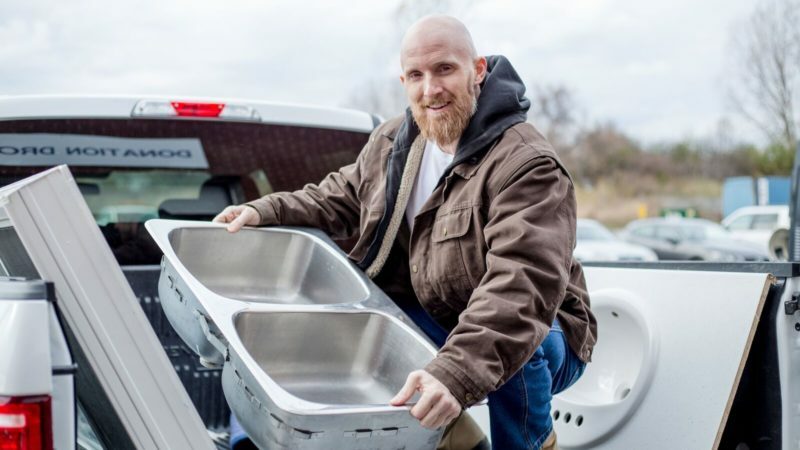 Stores and manufacturers can donate end-of-line, scratch and dent, old stock and customer returns that might otherwise be sent to landfills; individuals can donate unneeded materials and furnishings. If you want to contribute and are not feeling like leaving the house, give us a call or donate online – we pickup for FREE! Simply call our Donation Pickup Hotline at (902) 403-1381 or fill out the online donation form on this page. The ReStore has an experienced crew of volunteers to help remove salvaged materials on larger jobs as well. Donate your kitchen cabinets and we will remove them free of charge* AND give you a tax receipt. 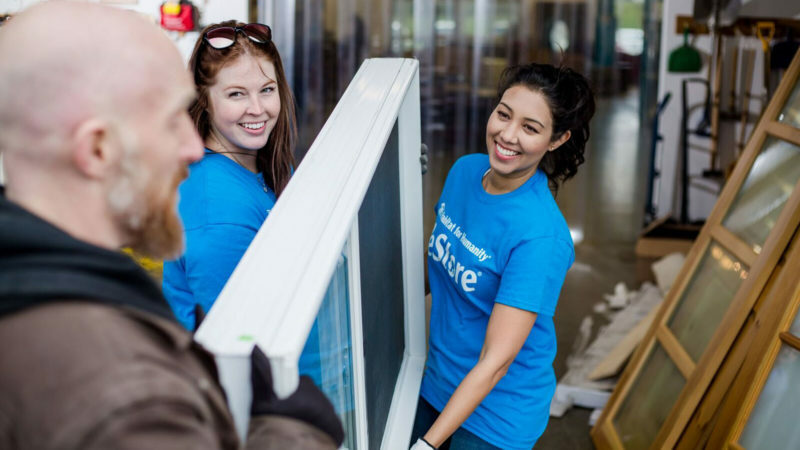 The Habitat Nova Scotia ReStore currently has more than 97 volunteers who work 1 or more days each week. Before sending your donation request, please make sure to review our Unacceptable Donations List.